Reliable Electronic ODM based on Embedded GPS Tracker With experiences over 13+ years, leading Creative and Innovative electronic ODM and OEM. Found in 2004 based on high mix, low-middle-high volume provider. Employees are 500+ and do all kinds of awesome things for GPS Tracker Projects you are interested in. We are a proven leader in GPS Fleet Management products and services, operating in over 120 countries worldwide, providing great tracking experience to our clients. GPS+WCDMA, GPS+GPRS, +WCDMA compass locator, Beidou +GPRS locator, vehicle networking with plug OBD locator, for real-time monitoring of temperature and other products are mainly used in vehicle locator. Animal, pet and others, positioning and tracking; effective implementation of vehicles and personnel, remote management and monitoring of goods and people the children. The central Jack professional custom designed according to the different needs of customers, and can provide customers access services: positioning and tracking networking platform; intelligent mobile phone APP client products etc. Highfive GPS vehicle trackers can help you locate and track your vehicles including cars, trucks etc. The trackers have many functions such as SOS alarm, real-time tracking, and voice monitoring, two-way communication and durability. You can move your tracker from car to car. Or you can track your vehicle even if it’s being stolen. 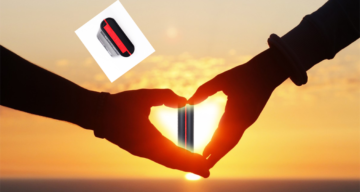 Highfive Asset GPS Tracker, Locating, Tracking, Monitoring, Alarming , Reporting your assets during all actions for your assets, whatever you use it as personal or business use. Such as used for farm machinery, construction machinery, maritime equipment to caravans and so on. You can track your assets by your platform or ours, including Apps. Have you worried about certain members of your family when you weren’t around? What about when that person left the house for something? This can be an elderly member of your family or a child. How much better would you feel if you knew you could keep tabs on them and they could easily notify you if something was wrong? Well that’s what personal GPS trackers can provide you with. You can intelligently locate your pets, with anti lost, alarm, location, tracking, reminders and so on. GPS Tracker helps you focus and protect your highly trained professionals in whatever mission critical operations you may face. The real-time situational awareness provided by the personal tracking system allows you to orchestrate personnel efforts for optimal operations, and helps you bring your people home safely. Our solutions are fastest completely-integrated real-time GPS tracking transponder available and allowing complete real-time tracking of personnel, vehicles, and other vital assets in one system. Study your training exercises in real-time, The Highfive Personal GPS Tracking System allows you to capture the activities of any trainee group and save them for later replay and critique. Trainees can request support or alert operations to a critical situation. Coordinate in concert the efforts of your rescue personnel. Retain and refer to a dynamic map record of all areas searched, ensuring thorough coverage. Proactively equip outbound people with a Personal Tracker and pinpoint their location at any time. Totally Portable. The Concox Personal GPS Tracker is completely self-contained and portable. Meant to be worn by personnel in a variety of activities, it weighs just 70g even with the built-in rechargeable batteries. Simple to operate, just “turn it on and go”. Furthermore, it has some of the lowest power-consumption in the industry. The transponder features flexible reporting options, while a remote controlled sleep mode allows it to be active and consume almost no power at all. 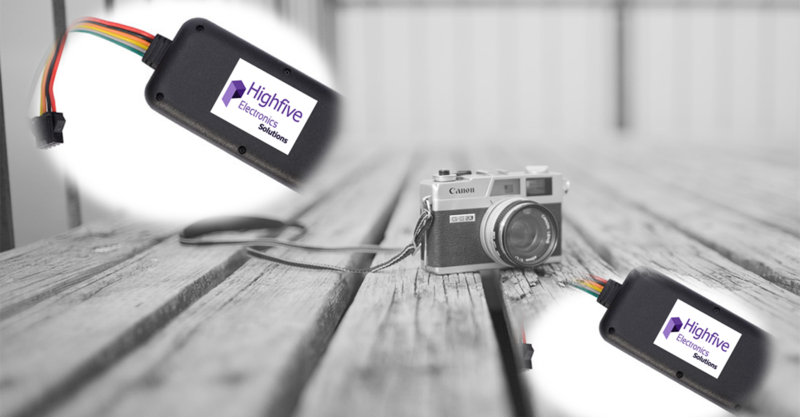 Highfive GPS Tracking tracker is very simple to use and is designed to integrate with a variety of software, and external devices. Visual Mapping. The activities of all tracking units are easily visualized by a number of mapping applications, including Google, Yahoo, Bing and so on, which allows you to import your own custom maps. GPS+IoT/NB IoT, GPS+ LTE, GPS+WCDMA, GPS+GSM/GPRS, GPS+WCDMA compass locator, Beidou +GPRS locator, OBD Tracker, etc. Copyright © 2019 Highfive Technology. All rights reserved.